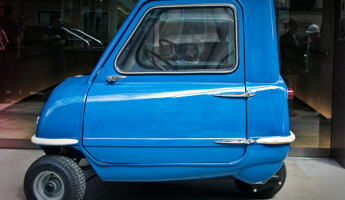 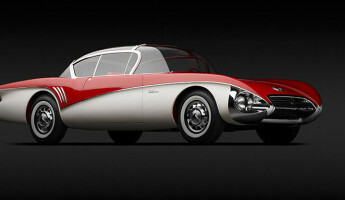 Time rolls on, technology evolves and people change, but the dream cars of yesterday are still just as dreamy today. 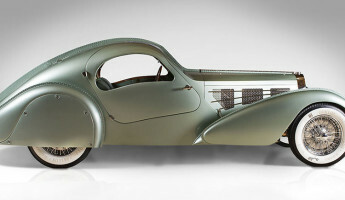 Such is the focus of a new exhibition at the High Museum of Art in Atlanta, where 17 iconic dream cars are being featured for the public this summer. 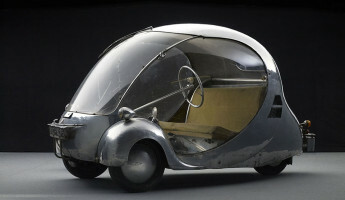 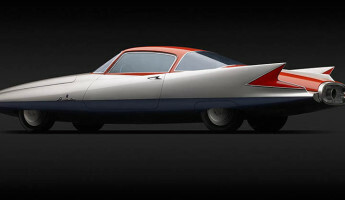 The “Dream Cars: Innovative Design, Visionary Ideas” exhibition features a collection of high concept automobiles from the last half-century or more. 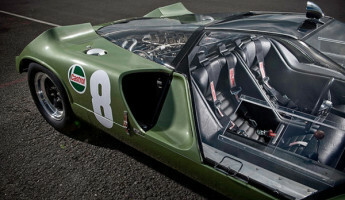 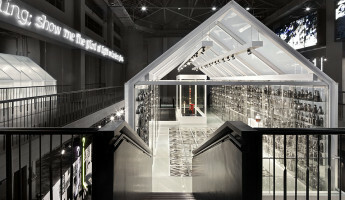 Brands that have been widely forgotten and others that are still in business today are represented in this collection, showcasing the dreams of drivers and designers throughout automotive history. 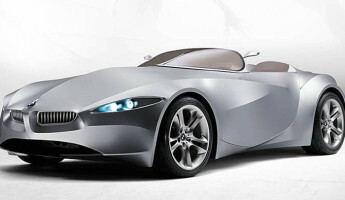 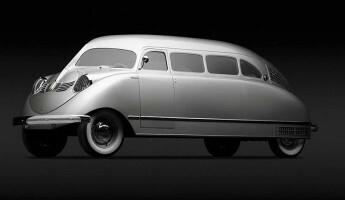 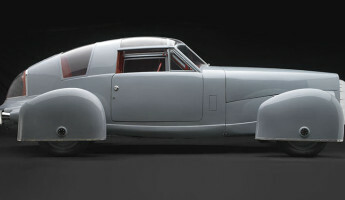 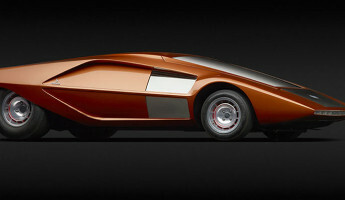 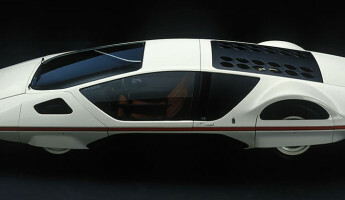 The collection of Dream Cars will be on display at the High Museum of Art from May 21st through September 7th in Atlanta, Georgia. 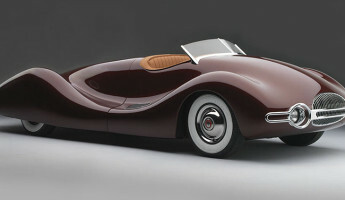 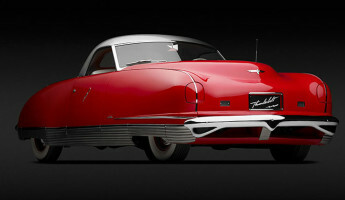 Amongst the collection’s best is the 1948 Buick Streamliner by Norman Timbs, shown below, one of the most visually stunning vehicles ever produced. 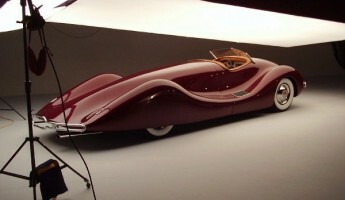 It isn’t the first time I’ve shared the Streamliner here at TheCoolist, suggesting that “curves like these inspire poetry”. 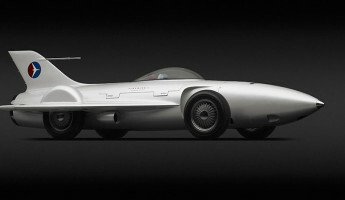 The curves of that Streamliner most certainly do, and anyone who heads to Atlanta for this exhibition will leave feeling precisely the same.